Nick Middleton returned to GB Rowing Team colours for the first time in three years at the opening World Cup regatta of the 2016 season. Nick Middleton was selected to race alongside Jack Beaumont in the men’s double sculls at both that regatta in Varese and the following World Cup in Lucerne. 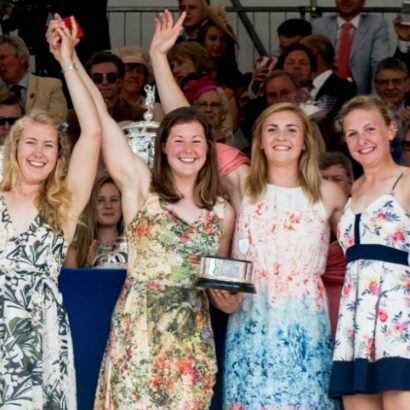 A freelance wedding and expedition photographer away from the boat, Middleton is the current captain of Leander Club and a multiple winner at Henley Royal Regatta. Middleton announced his retirement from rowing in 2018. Middleton was eighth overall at the 2016 GB Rowing Team Olympic Trials which earned him selection for World Cup I in Varese with Jack Beaumont in the men’s double scull. They reached the final and finished sixth overall, a result they repeated at the second World Cup in Lucerne. 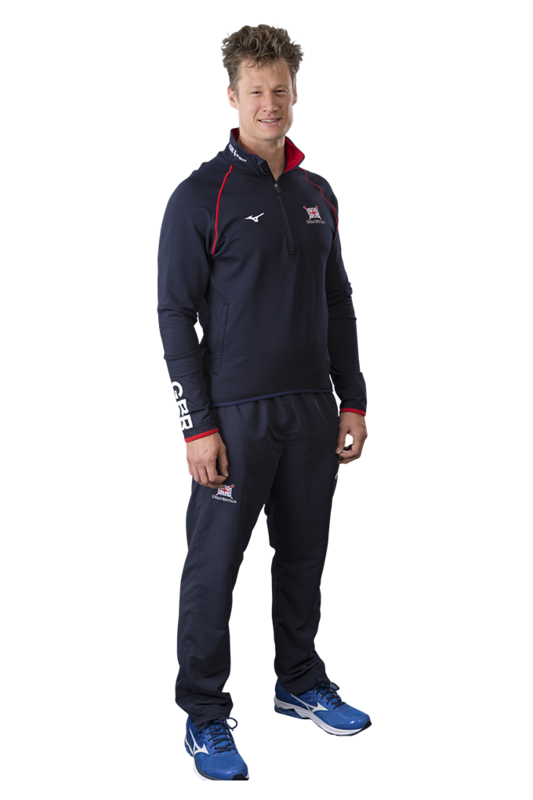 He had started the Olympiad in 2013 in the second GB men’s eight for the World Cups in Eton Dorney and Lucerne, finishing fourth and eighth respectively. 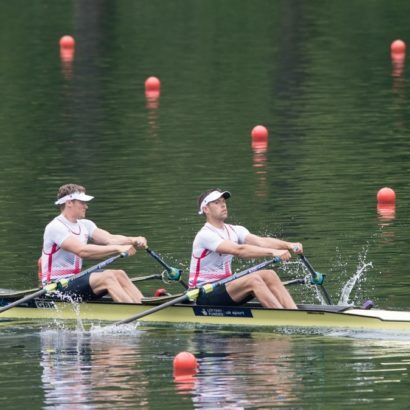 Middleton raced at the 2015 International Huegel Regatta in Essen, Germany, finishing third in the men’s double sculls. He was also a double winner at that year’s British Rowing Senior Championships, stepping in at the last minute to partner Alan Sinclair in the men’s double and Jonny Walton, John Collins and Peter Lambert in the men’s quad. Middleton made his GB debut at the 2010 World Rowing U23 Championships in Brest, Belarus, finishing ninth in the men’s quad alongside John Collins and Jonny Walton. 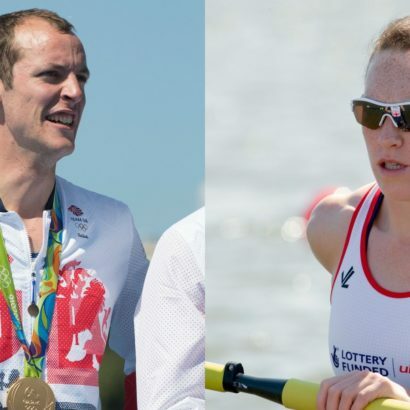 All three were again selected in the quad for the 2012 European Championships in Varese, where Middleton finished seventh on his senior GB debut. He won a third successive Prince of Wales Challenge Cup title at Henley Royal Regatta earlier that summer. Middleton has been a freelance wedding and portrait photographer since 2011 and is also a keen expedition photographer – he travelled to Zambia to document a rowing adventure “Kariba Moon Row” down the Zambezi river. He went to the City of London Freemen’s School, where he was a keen swimmer. His brother Dave was part of the Atlantic Lions team that rowed 3,000 miles across the Atlantic Ocean in 2016 to raise money for the Multiple Sclerosis Trust.